With so many films in the Star Wars universe on their way, it’s no shock that actors everywhere are looking for a part in the films, but one film in particular is drawing the attention of many of the top young actors around the world. Lucasfilm is casting for the lead role in the Han Solo movie, and they have already auditioned over 2,500 actors for the part. 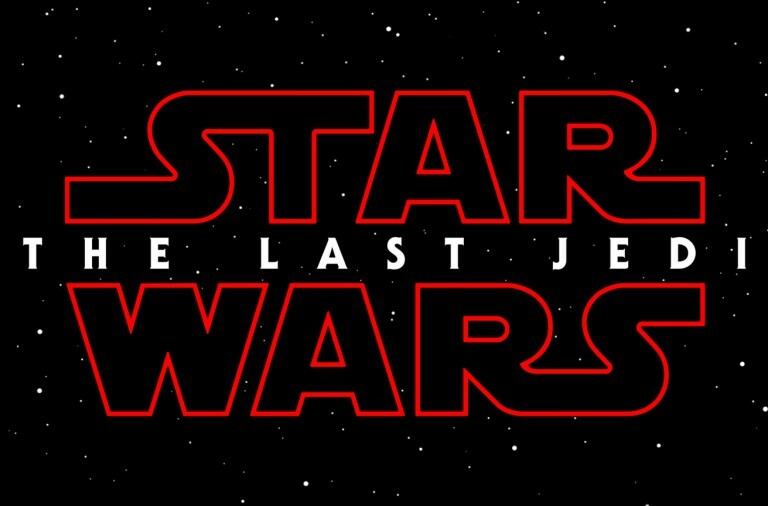 The film is being directed by Phil Lord and Chris Miller and the film is still untitled, but is still an anticipated film for Star Wars fans. The film is set to begin film in January 2017 and will tell the story of how the famous character of Han Solo became the smuggler that Luke Skywalker and Obi-Wan Kenobi meet at the Mos Eisley cantina. Among the front runners for the part are a multitude of actors that you may or may not know. Since the part is meant to be in his late teens or early twenties, they have received many auditions from younger actors such as Chandler Riggs (The Walking Dead), Ansel Elgort (The Fault in Our Stars), Jack Reynor (Transformers: Age of Extinction) and Logan Lerman (Fury). But some actors in their late twenties have even audition for the part, such as, Aaron Taylor-Johnson (Avengers: Age of Ultron), Miles Teller (Fantastic Four) and Dave Franco (21 Jump Street). But the fan favorite for the part is Anthony Ingruber who played the younger version of Harrison Ford’s character in Age of Adaline, but sadly, there is still no mention of whether he has auditioned or not. In the meantime, who is your favorite to play a younger Han Solo? Is it any of the actors listed above or is it another actor completely?